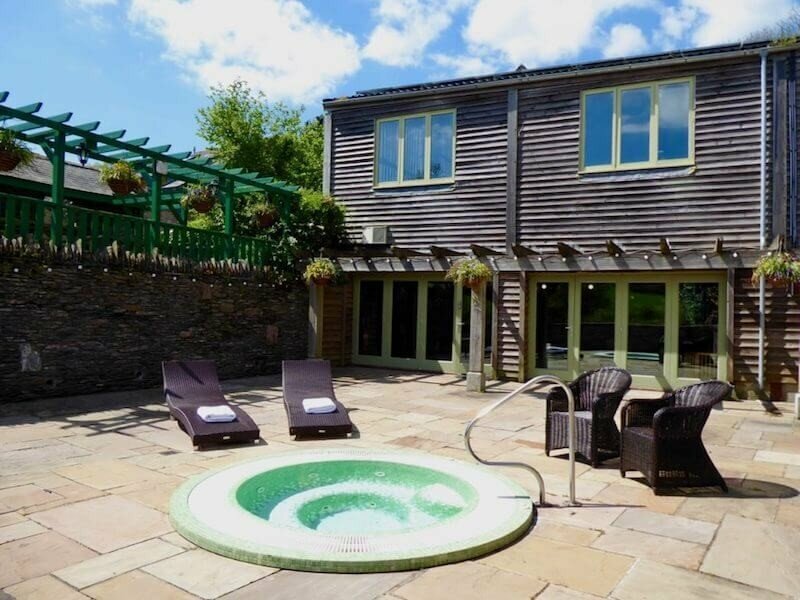 Ever popular with our visitors the South Hams in Devon offers all types of self catering accommodation in some fabulous locations. The maritime history is never far from the fore and the South Hams is where the beautiful countryside meets the sea. Dartmouth and Salcombe both cherish their long navel history and are very popular each year with thousands of visitors. The friendly market towns of Kingsbridge and Totnes are always worth a visit as are the various seaside towns dotted along the coast. There are many events happening all year including food festivals, art shows and regattas. Some of the best beaches and coves can be found in this part of the UK just perfect for families and watersports enthusiasts. 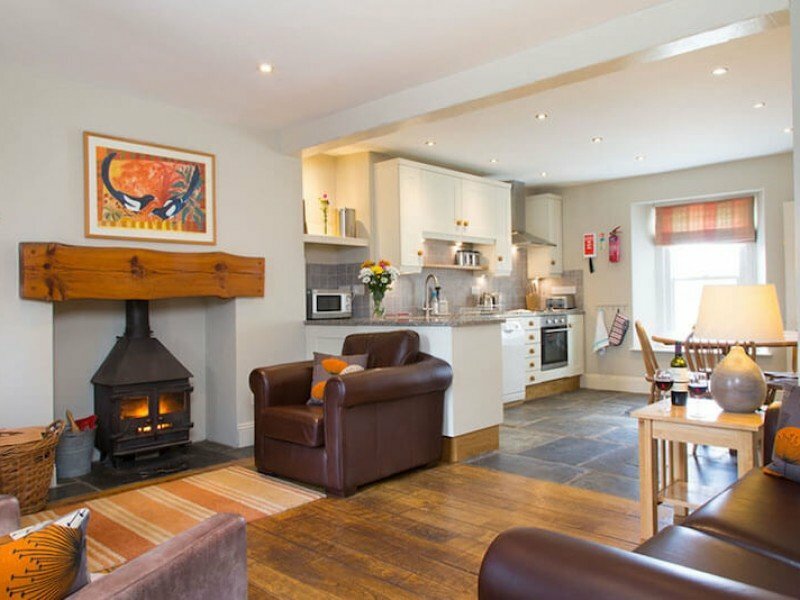 Find your perfect South Hams Cottage on Handpicked Cottages.